First what I must say is that I have great time in Netherlands and that Dutch people are so fine. Days spent there was so nice that without doubt I will go there again and again. 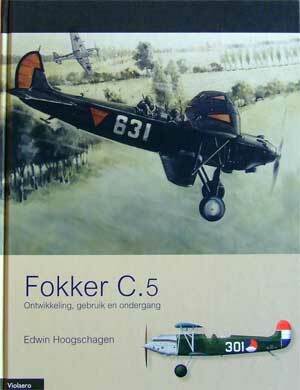 Official presentation of the book about the Fokker C.V was my reason for visit of this nice country. 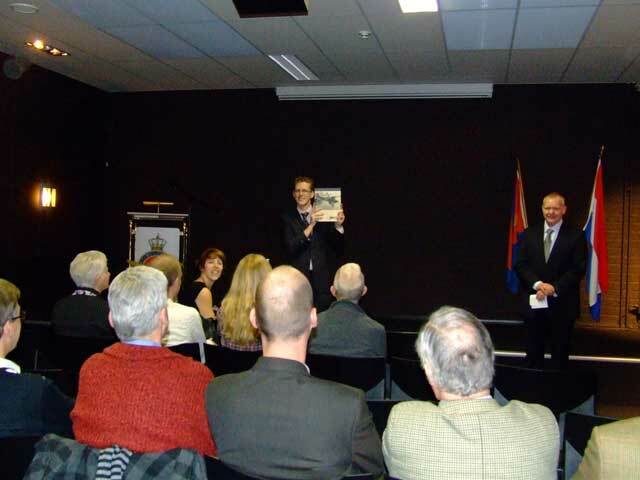 This event was held at the Soesteberg where was air force base and there was present the cream of the Dutch researchers, publishers, artist as well their family and friends. Work on the C.V book was everything but easy. When I start work with author of the book, Edwin Hoogschagen, Â for me that was something Dutch, classic Fokker design with fabric over the tubes. But to me big surprise, I have very soon realized that this machine is probably one of the very important aircraft in between the wars, made in some many samplesÂ and export in several countries with final destiny to take combat mission in WW2 and in many cases they was done with success! Definitely great career for the fabric covered biplane. Any idea to make some overall design of the aircraft and use it for the all further color profiles was fall. Reason is that the Fokker C.V have seen large improvement during the service so this mean that almost every new profile mean additional upgrade of the basic layout. Result of this was that in total was developed 17 different variations of the C.V used in Dutch service and more samples will be presented in the new book in preparation, which will cover C.V in foreigner service. All of this variations in type had caused delay in the delivery time for profiles and definitely Edwin as well my self, was not satisfied with that but this is something we should live with. Work on such complex type is not easy at all and must say that Edwin did great work in research and analyze and from my point of view chosen subjects for the color profiles are excellent. I did not miss the chance to visit museum at Leylstad and take several images of the preserved Fokker C.V in museum. The rest of the museum exhibit could be credit as top and I recommend to everybody to take time and visit this place. This entry was tagged art, book, Bradic, C, color, Edwin, Fokker, Hoogschagen, Soesteberg, Srecko, V. Bookmark the permalink. Because of the perfect work of Srecko Bradic the book will be a great succes for the Dutch consumers. Also the future is getting better, to have such an amazing friend who can do everything with photo’s and drawings to make profiles from them. Maybe to normal to say, but he’s recommended as illustrator for every new coming book about the history of the Dutch Air Force! !